I'll start this week with my farmer's market and costco produce shopping. I saved quite a bit, at least 75 percent! My total produce budget spent this week was just over $15. Last week, I posted how I wasn't going to run into the store unless I had to. That didn't work out so well! I ran in for toilet paper and didn't take my coupon binder with me! 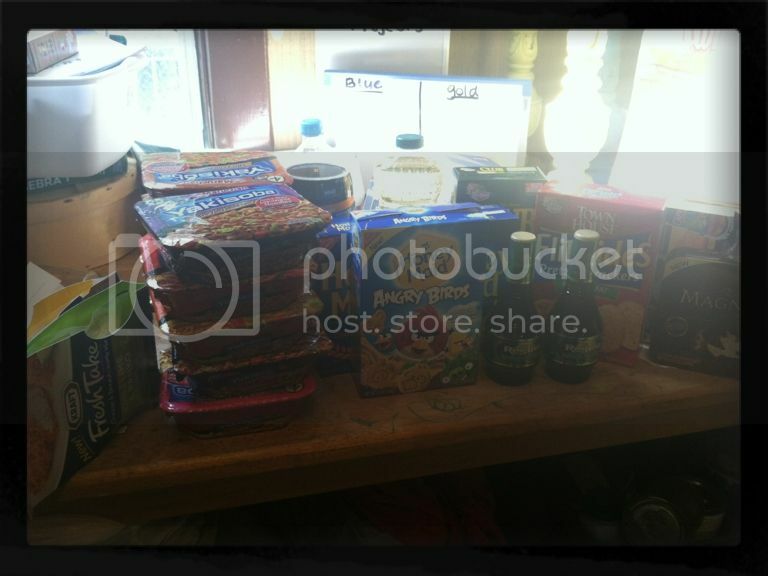 I took another trip to Publix because I had quite a few coupons for yakisoba. I ran in to item limits, so I will have to go back again to use the rest of my coupons. The yakisobas are great for D to have in his desk at work for the days he forgets his lunch. This time, my total before tax came to $6.20 and I SAVED $50! What makes the yakisobas even more awesome on sale? The sale price is 50 cents. The coupons double. So for every one I buy, I "make" 50 cents. I'm going back to publix tomorrow to pick up another 10 packs. I have more coupons for graham crackers and vegetable oil. Those are great staples that I try to stock up on whenever I have the chance. And how long did this all take to put together for my shopping trip and finding coupons? Less than 30 minutes. I visited my favorite store coupon blog where all the matchups were done for me. I printed out my coupons, clipped them and was on my way! The people you see on TV spending 40 hours a week? They are spending far more time than they need to. 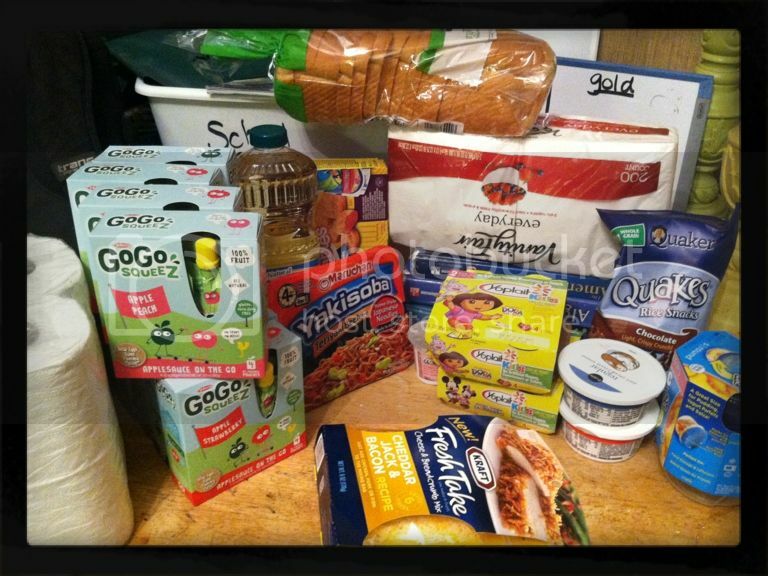 The only way you should be spending a full or part time job on couponing is if you run a coupon website!